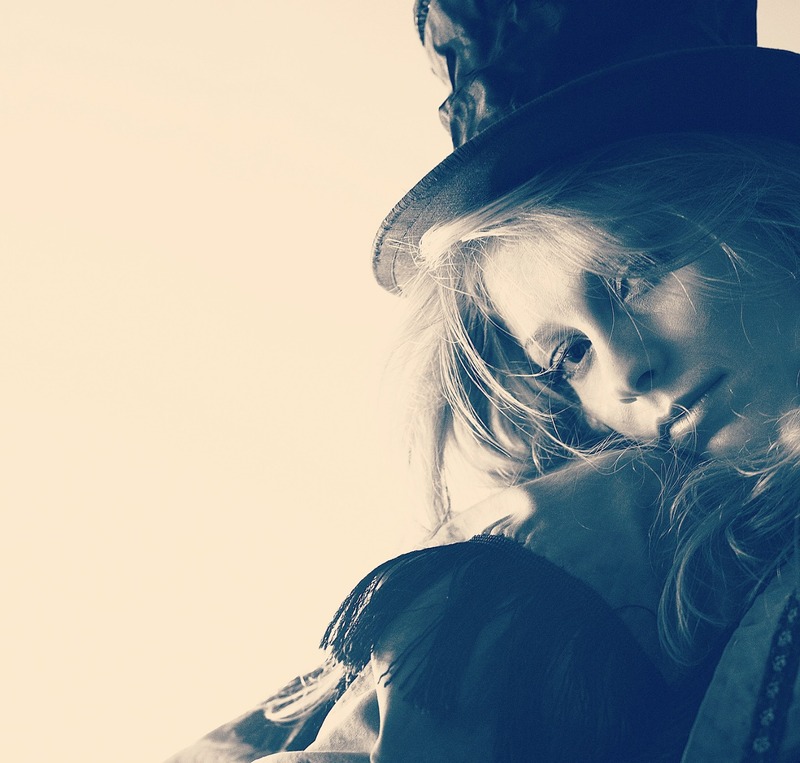 "If I Hadn't Forgotten" Lyrics - Watch Didi Benami perform #Trouble at Knoxville's WBIR NBC - Download Free Music from Didi Benami via Noisetrade - Share Didi Benami's new video #Trouble to win Limited-Edition Prize Pack - Pre-Order #Reverie, the Full length album via PledgMusic! 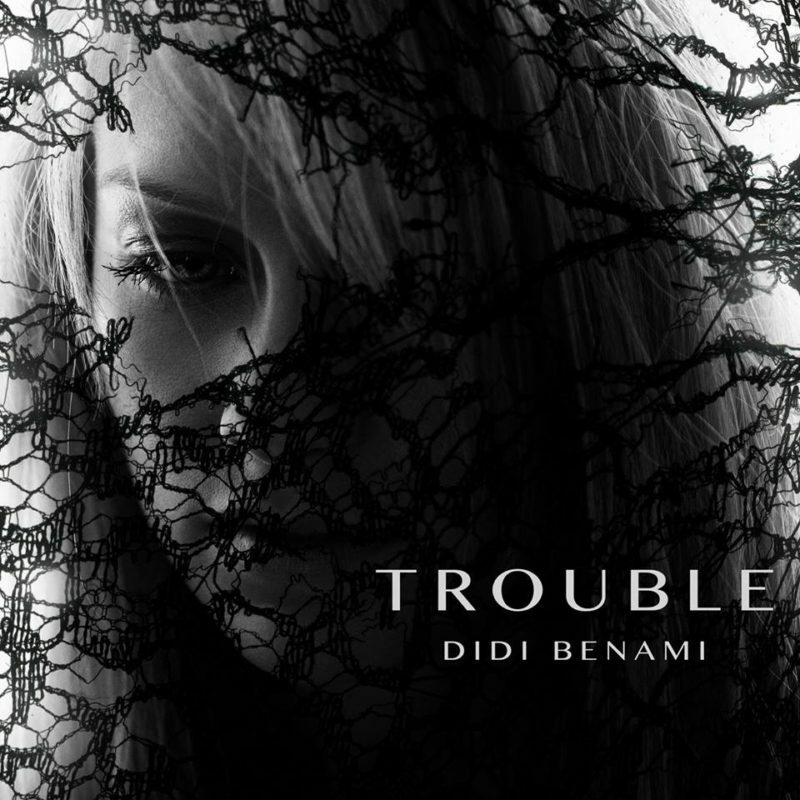 - Didi Benami is "Hurricane" in new music video from Theory of a Deadman - THR: Didi Benami to Debut Song on 'American Idol', Launches Crowdfunded Campaign - "Gasoline" Lyrics - "Trouble" Lyrics - "Watching And Waiting" Lyrics - Exclusive Premiere: #Trouble Video On-Air with Ryan Seacrest - 'Reverie' full-length debut album complete tracklist - #Trouble is coming your way! Second single off #Reverie album available March 11th - Didi Benami talks to Suite101 about latest projects, charity work, and fellow Idol alums - PR: Didi Benami releases debut single "Gasoline" on May 23, 2012 - Music Credits - Support Didi Benami on her debut single release. Download the exclusive "Gasoline" Twitter Fan Skin! - Didi Benami & Keaton Simons Live at Universal City Walk Hollywood 2011 (Photos) - THR: Didi and other American Idol alums weigh in on the X Factor - Happy 25th Birthday Didi! - Didi joins Grand Lucayan Celebrity Weekend in the Bahamas on November 11 & 12 - Didi visits Malaria No More.org's headquarters in New York - Didi to join “Celebrate Summer with the stars” in Cancun, Mexico!